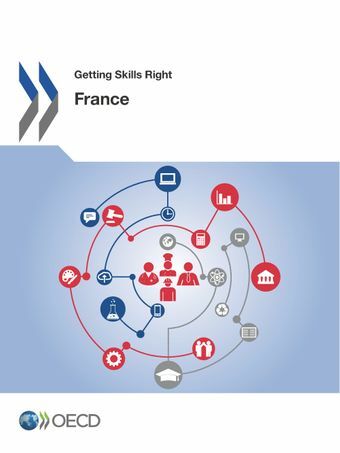 This report identifies effective strategies to tackle skills imbalances in France. It provides an assessment of practices and policies in the following areas: the collection and use of information on skill needs to foster a better alignment of skills acquisitions with labour market needs; policies stimulating skills demand and skills use; policies related to general and professional education and training; policies to help the unemployed develop the right skills and better match them to jobs; career guidance initiatives; and policies facilitating the entry of migrants with skills that are in demand. The assessment is based on country visits, desk research and data analysis conducted by the OECD secretariat.